It’s just under 2 weeks until we kick off our Hook in 2 Hockey Program. Program commences Feb 23, 11.00am for 7 weeks. Free come and try day Feb 16, 11.00am. 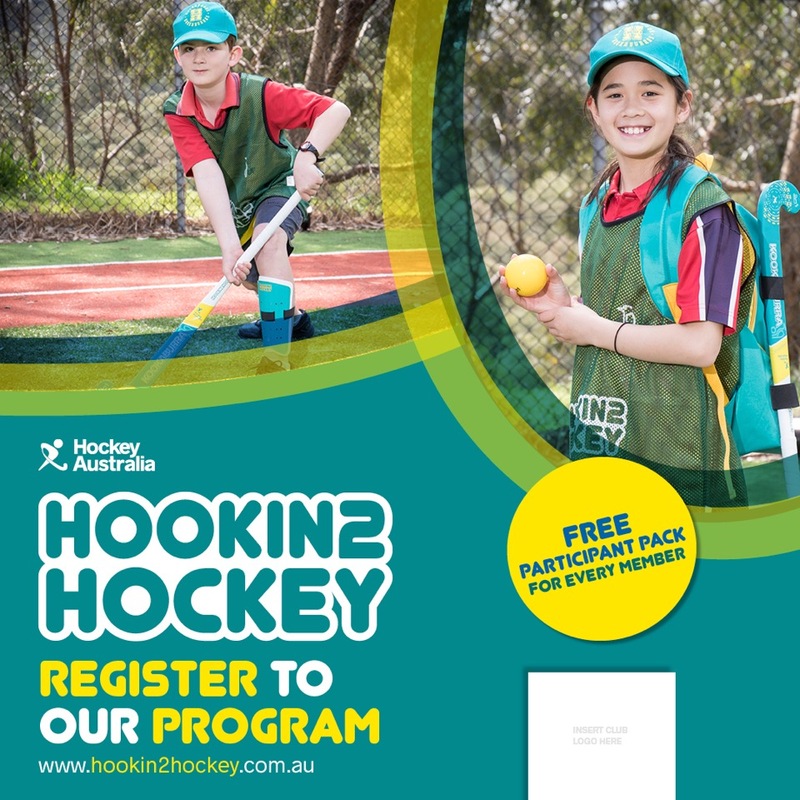 Hookin2Hockey gives young boys and girls the opportunity to learn the basic skills of hockey, develop fundamental motor skills and make friends all while beginning their lifelong love of hockey!